Jose Mourinho’s season has been full of countless worries so far, and the biggest of them is probably losing the trust of many players in the locker room. While many may argue that this has been slowly changing in the past few weeks, one name still perfectly fits into the rumours of disruption and lack of trust. Eric Bailly has found life difficult under the Portuguese tactician, and playing time has not been a luxury for the big defender. The Ivorian was bought by Manchester United for €35 million in the summer of 2016, but his consistent exclusion from first-team action has left him nothing short of frustrated and angry. According to reports in the Daily Record, the 24-year-old has become a matter of interest for Arsenal and Tottenham, and the London rivals seem set to battle it out for the centre-back’s signature. Mourinho has not been impressed with the player’s performances, and is still pressurising the board to bring in a defender with experience and higher calibre, with Kalidou Koulibaly being the number one target. 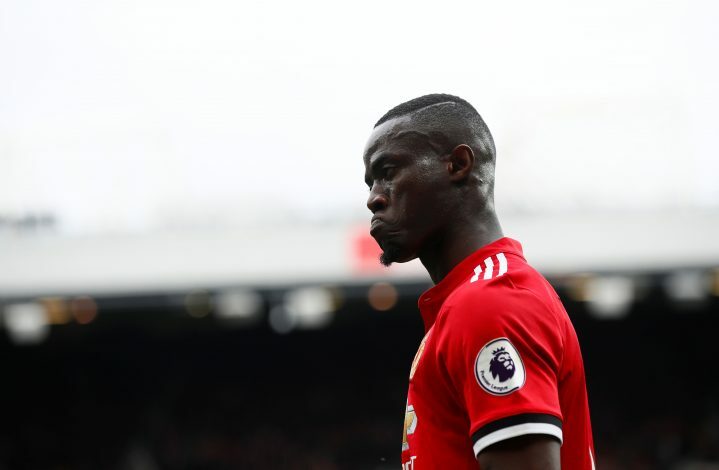 Bailly has not been a part of action since his 19th-minute substitution against Newcastle, and as far as the widespread opinion goes, seeing him in the famous red jersey once again seems highly unlikely. While the manager stays adamant on the African having scope to improve and show potential to be a valuable asset down the line, many believe that he, along with Phil Jones and Marcos Rojo, will soon be heading out of the exit doors of Old Trafford.